Multiplex 10: The Web Series is LIVE on Kickstarter! A Kickstarter project to fund more episodes of the award-winning Multiplex 10: The Web Series is now funding on Kickstarter! Our show needs your help to raise $20,000 to make (at least!) ten more Multiplex 10 videos… and if we raise more than that, we’ll make even more videos! Still need more information? 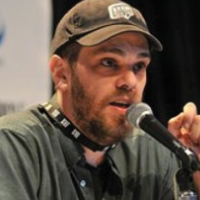 Head over to the Kickstarter project page to read the long version! 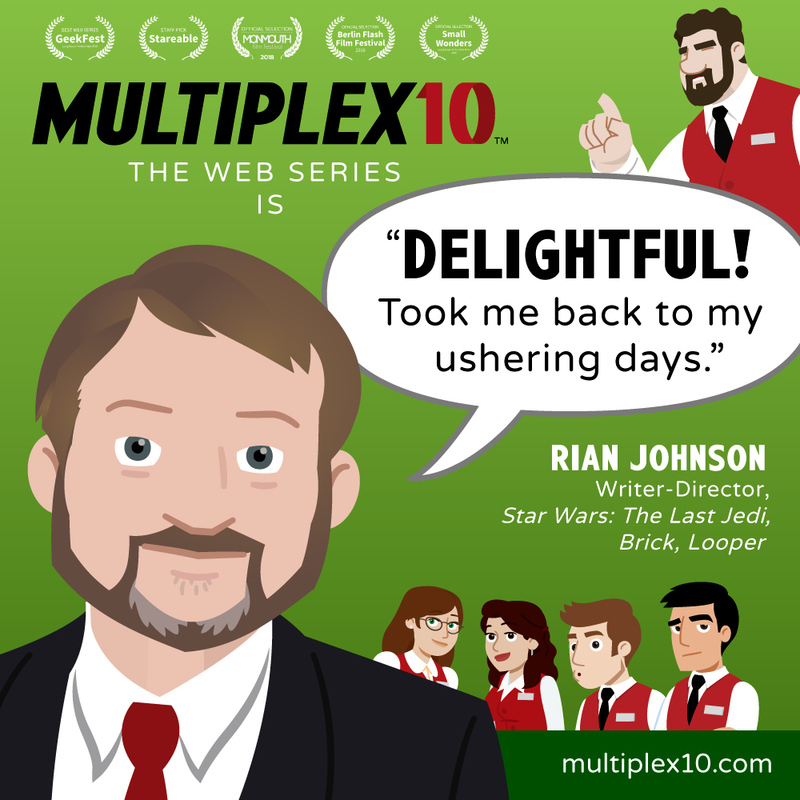 Please back Multiplex 10: The Web Series today! Although the funding period ends at 10pm on July 17th, the earlier you pledge, the more it helps convince other potential backers to support the show! And even if you can’t lend us your financial support, there are other ways to help! Please consider sharing the project (and our show!) with your friends on social media to help boost our signal. If you have ANY questions about the project, head over to the Kickstarter page, or shout at me (Gordon) through Twitter or via e-mail!